FIFEDE , The Insular Foundation for Training, Employment and Business Development organizes training conferences to host representatives of France, the Netherlands/Curacao, and Portugal islands. A training course called INislas (Initiatives in Islands), will be held between July 6th and 11th 2018 in Tenerife for professionals from Outermost Regions (ORs) and overseas territories specializing in employment projects related to the youth of these territories. The F.E.L.I.S. Foundation will be participating in the training course and has selected Gerda van Petersen to represent the organization and the island of Curacao. For a week, the professionals will share good practices developed on the different islands in terms of guidance, activation, and motivation of young people. The aim is to create more initiatives, projects related to training, employment and entrepreneurship and to increase the participation of young people from these territories in the “Erasmus +” program; an initiative of the European Commission to enable the mobility of young people between the countries of the European Union. The training conference is co-financed by the European Commission under the “Erasmus +” program. Furthermore, two young women from Martinique and Saint Martin who are hosted by FIFEDE since January 2018 for a European Voluntary Service participated in the preparation and planning of the INislas project. 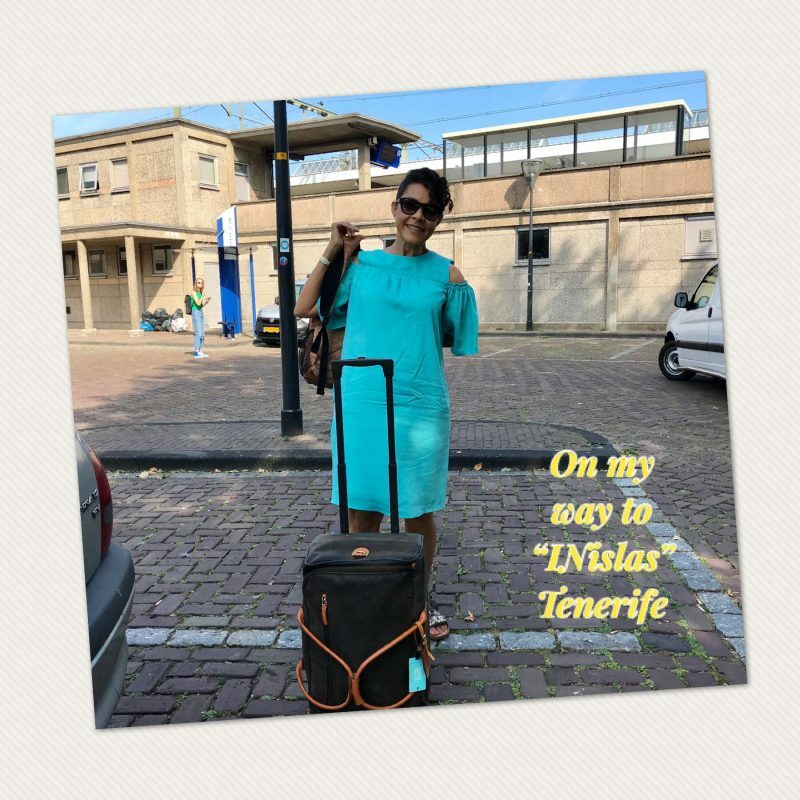 With this program, Tenerife will become a point of discussion on the realities of the outermost regions and overseas territories, analyzing and reflecting on the opportunities for the young people of these islands. The President of FIFEDE and employment minister of the Cabildo, Leo Benjumea, stresses that this initiative “will bring together the actions carried out in these areas to enhance the generation of opportunities for young people, mitigating the barriers posed to youth living in remote islands of Europe.” Following this meeting, adds Benjumea, “collaborating with these organizations will generate opportunities for young people from Tenerife to do internships or volunteer in these territories.” Attending the conference are professionals from the islands of Martinique, Guadeloupe and New Caledonia (France); Saint Martin (France); Madeira and the Azores (Portugal), as well as representatives of Sint Maarten, Curacao, and Aruba, autonomous territories of the Kingdom of the Netherlands. The text was copied from USC Foundation and edited by G.M.v.P.